Hali will help bolster a group of edge defenders that already includes Justin Houston. Alejandro Chavez highlights all the key takeaways from Sunday, including a disgruntled Chief defender and news on two quarterbacks. 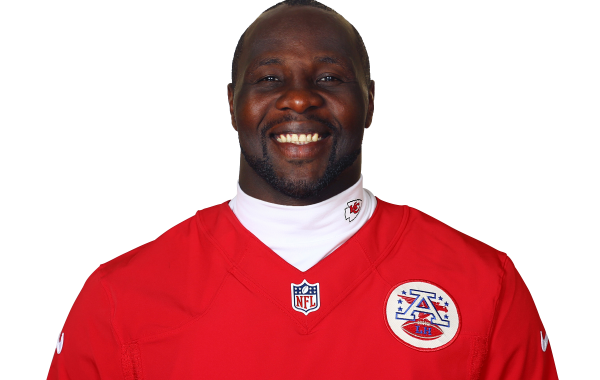 Outside Linebacker Tamba Hali has seen a decrease in the amount of snaps he's played every year since 2014.